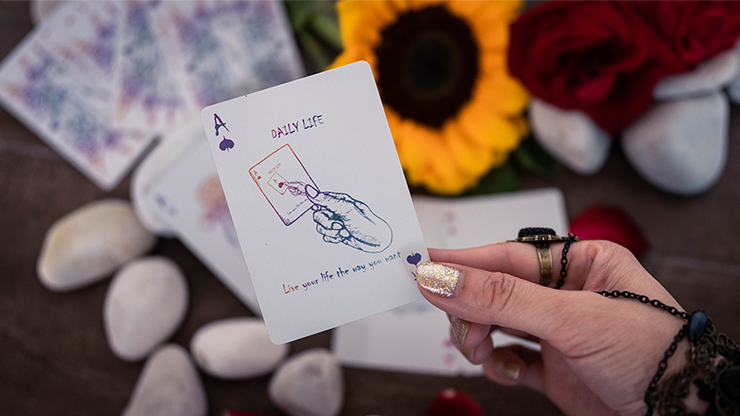 Daily Life Playing Cards - a deck originally released in the early Autumn of 2018. Since its release, it has been flooded with praises from all corners of the world, celebrating its excellence in design. What immediately followed was a barrage of inquiries from avid collectors expressing the wish for the release of its upgraded edition, where it'll be housed in a premium tuck case. 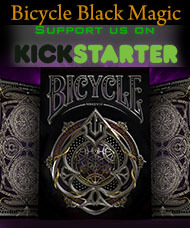 So today, we proudly announce here that we have done just that - giving Daily Life Playing Cards an upgrade it deserves! Enter the Collector's Edition! 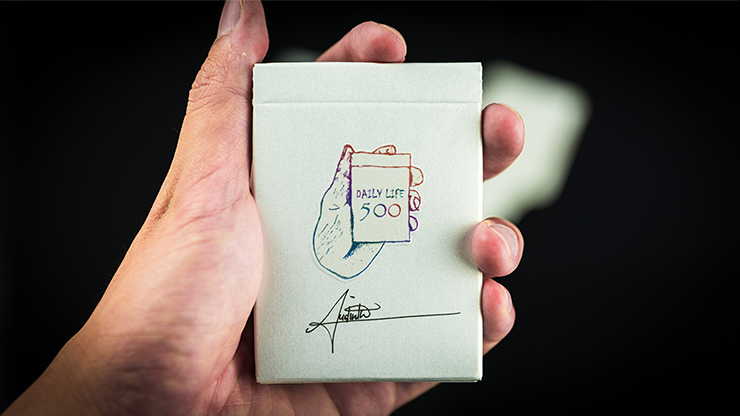 - Only 500 decks exist. The scarcity is further emphasized by embossing the number on the tuck case. - It's the only edition with Austin's autograph. - The tuck case is made with premium metallic pearl paper, giving it a pearlescent surface finish. 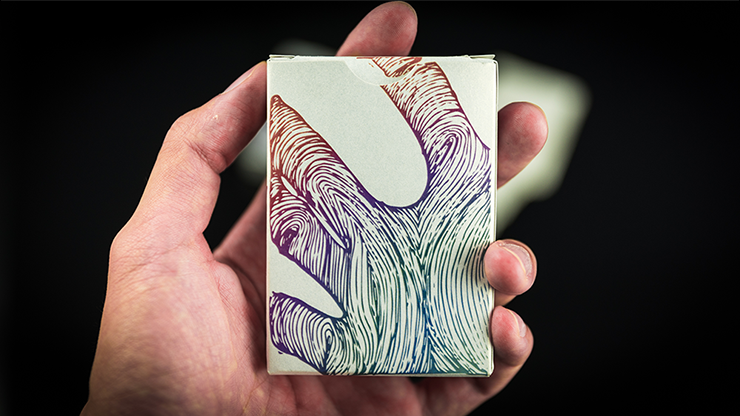 - The tuck case image on the tuck case is now embossed, creating a pop-out illusion while being held. - The colors on the tuck case were further refined for enhanced vibrancy. "Colors are the string of time that string together our day-to-day life. From deep blue sadness that envelops our wounded heart, to vibrant red that lifts our lips to a heart-warming smile. 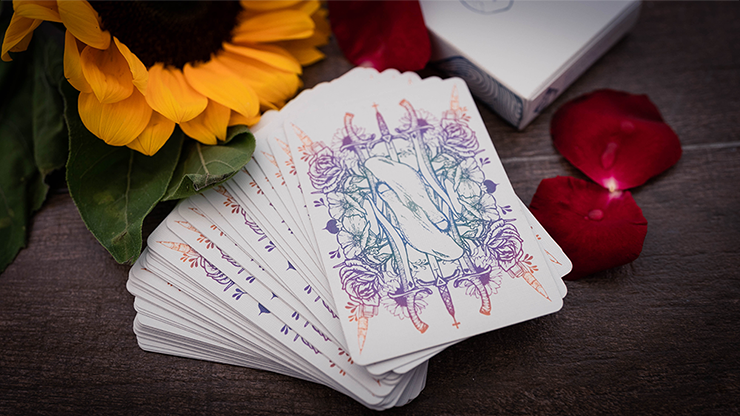 "So, hold within your hands the deck of Daily Life Playing Cards, which therewith lingers your warmth, and dance with a splash of colors with your cardistry. "This is my Daily Life. "Which may fraught with hardship and distress. But there are also moments that abound with glittering joy. 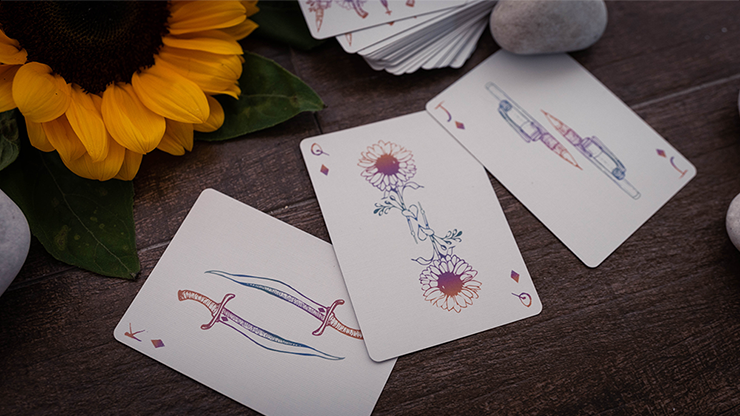 "Beneath the prideful heart that is the King's, lies a humble adoration for his beloved Queen, and a modest pursuit for their collection of swords. "And beyond the nurturing elegance of the Queen, dwells a ravenous hunger to possess everything beautiful. "The Jack too, albeit looking ordinary and loyal as a servant, shoulders upon himself a lifelong dream as a celebrated poet, for which he composes every day. "What about your Daily Life?" 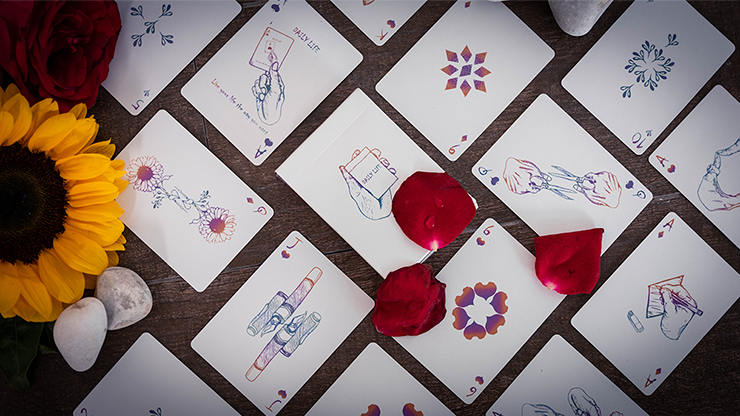 - Printed in classic stock by United States Playing Cards Company. - The designs are fully customized for every card.